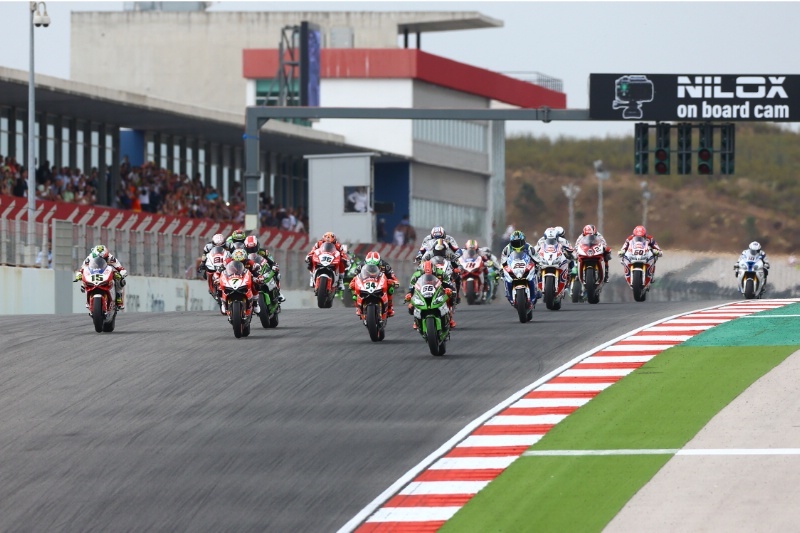 2016 world Superbike Championship Calendar. Jerez - Unofficial testing results [Wednesday]Jan-27-16. Unofficial leading lap times from the second day of testing for a selection of World Superbike Championship manufacturers at Jerez, Spain. 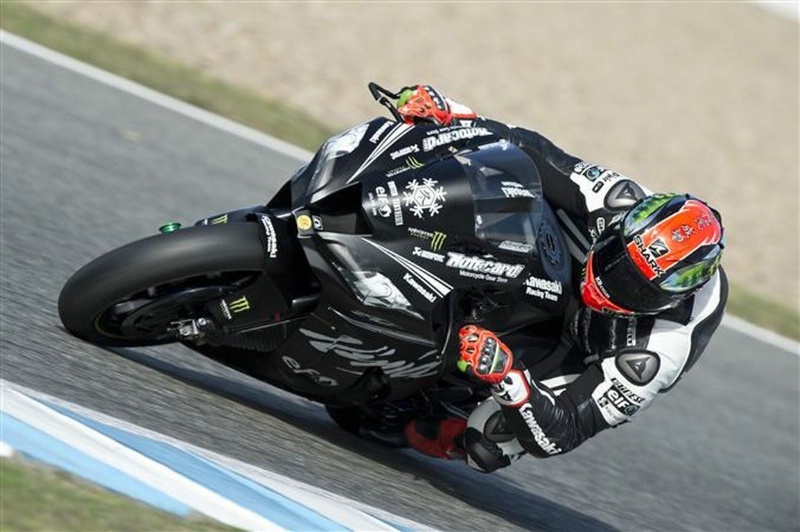 WSBK Jerez - Unofficial testing results [Tuesday]Jan-26-16. Unofficial leading lap times from the first day of testing for a selection of World Superbike Championship manufacturers at Jerez, Spain. - Round 1, Phillip Island - Monday 22nd and Tuesday 23rd February (WSBK, WSS). - Round 7, Misano World Circuit Marco Simoncelli -­ Monday 20 June (WSBK).